The 7th Annual Dr. J. 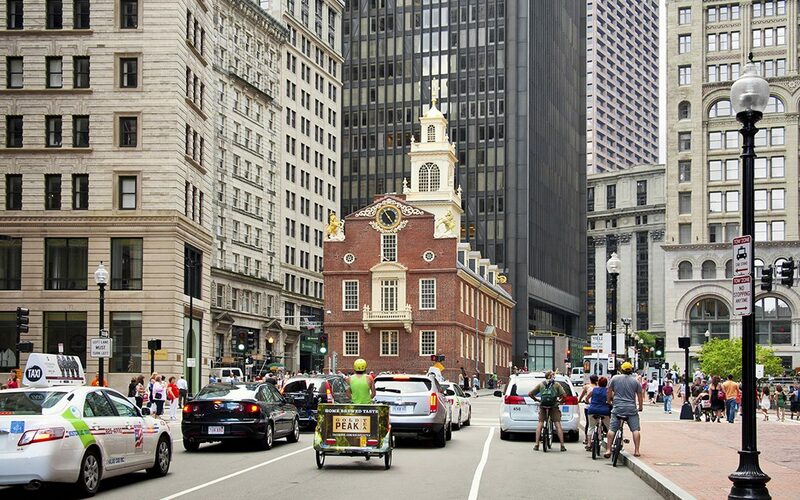 Don Brock “TransOvation® Workshop” is combined with this year’s Northeastern regional meeting, Nov. 8-9, in Boston, and will focus on urban mobility and smart cities. The keynote speaker is Carlo Ratti, an architect and engineer by training. He directs the Massachusetts Institute of Technology’s (MIT’s) “Senseable City Laboratory” and is a leading voice on new technologies’ impact on urban life. The Northeastern Regional meeting includes a “State of the U.S. Transportation Design & Construction Industry” panel session with executives from Gannett Fleming, VHB and Lane Construction. Share a comprehensive analysis of current transportation construction market conditions in the northeast.